FRUITS. Known to be rich in fiber, and an excellent source of energy and nutrition. 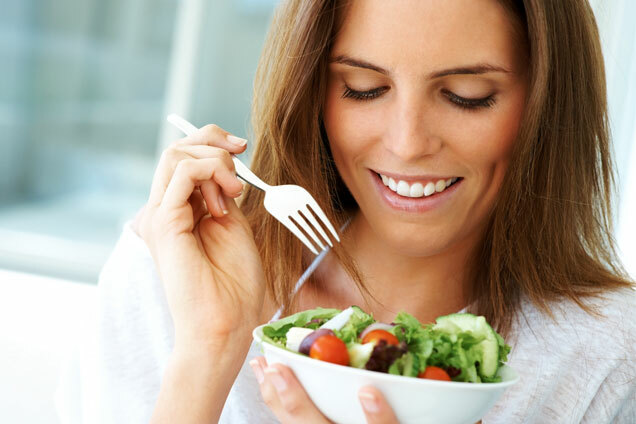 It keeps the body hydrated and of course, as we all know most fruits and vegetables are low in fat and calories making them ideal for use in weight loss. So here are my TOP 5 Healthy and Ideal Fruits to Eat for Weight Loss. Of course its famous for its vitamin C qualities, which helps to prevent you from having illness plus it makes your skin glow and maintains the beauty of your hair. But another amazing quality of this citrus fruit is that its caloric value is small. 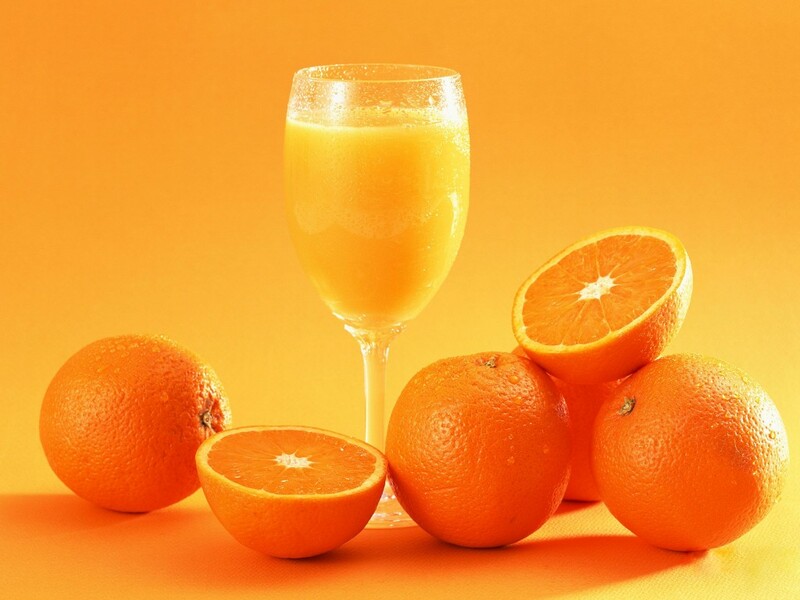 One large orange provides 86 calories which makes it ideal for snacks. Also, its size lets us forget about hunger for some time during the diet. Known to be an energy fruit. A glass of water plus this fruit is the perfect combination to give you that extra energy in working out. Bananas are best known for containing large amounts of potassium, magnesium and vitamin B6 and are surprisingly low in calories. 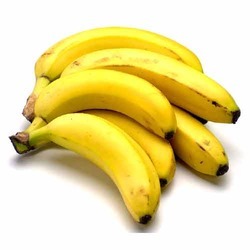 The average large ripe banana, which ranges from 7 to 8 inches long, contains only 105 calories. They say that “An apple a day keeps the doctor away”. 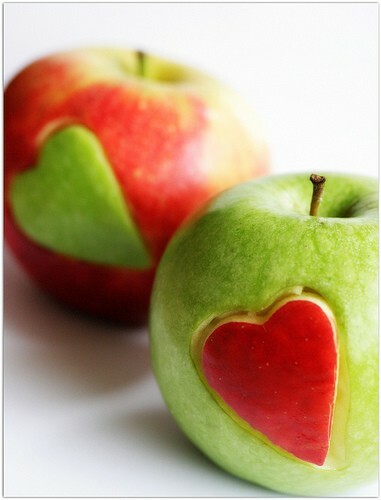 Apples are definitely one of the healthiest fruits you can eat. 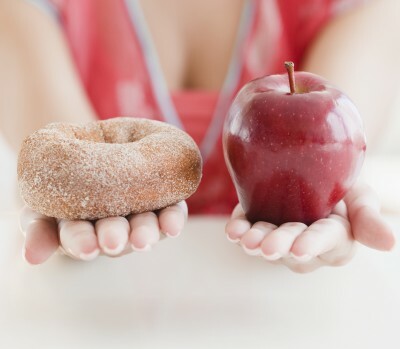 A medium apple has less than 100 calories, while a small apple contains 55 cal, more than 4 grams of fiber, and a good dose of vitamin C. The vitamins and minerals especially the fiber which this fruit contains helps you feel full longer as it expands in your stomach, so it takes less food to satisfy your hunger. For me, this is the best snack fruit. First, because they are bite size and it makes it easy to control portion sizes. Second, they’re sweet and you can eat as much as you can without the feeling of being guilty after. 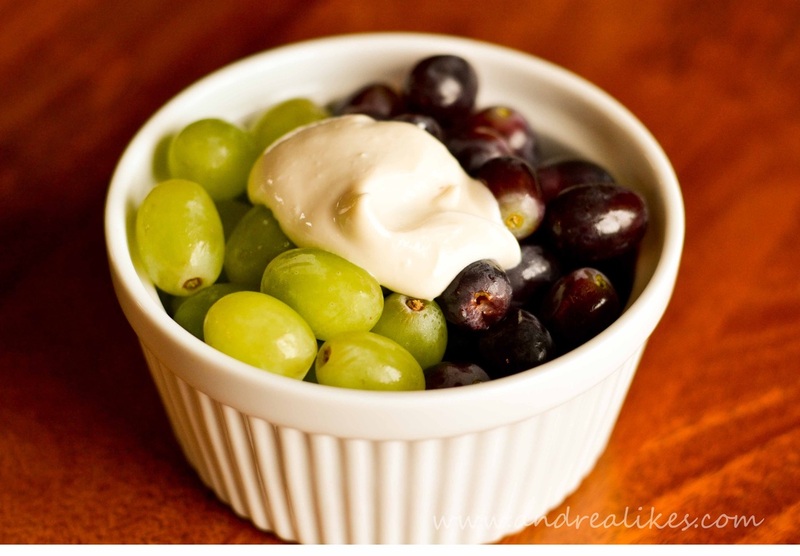 Thirty-two (32) seedless grapes are considered equal to one cup of fruit which contains only 110 calories. 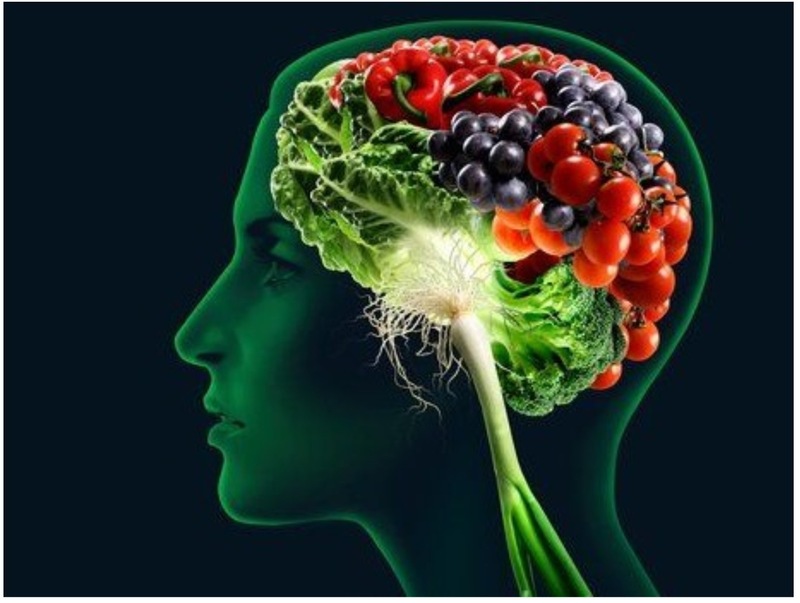 Another thing about it is that its a natural diuretic and laxative which helps eliminate waste and water weight. 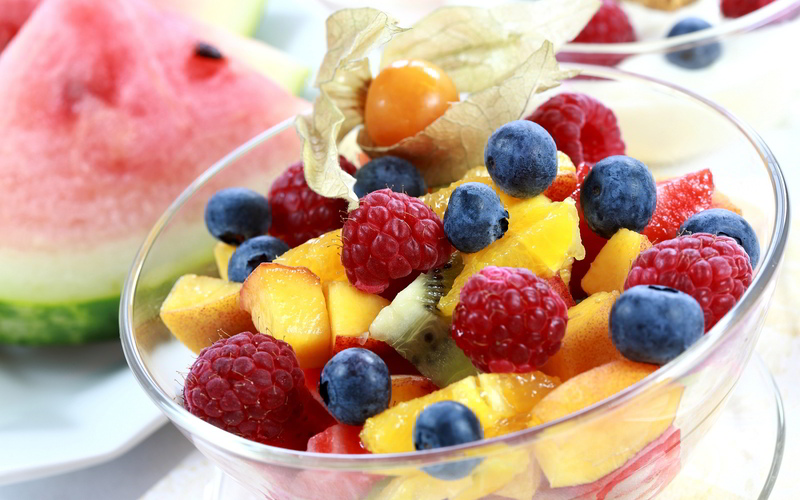 Adding fruits to your diet is essential for good health and of course, to help us lose weight. 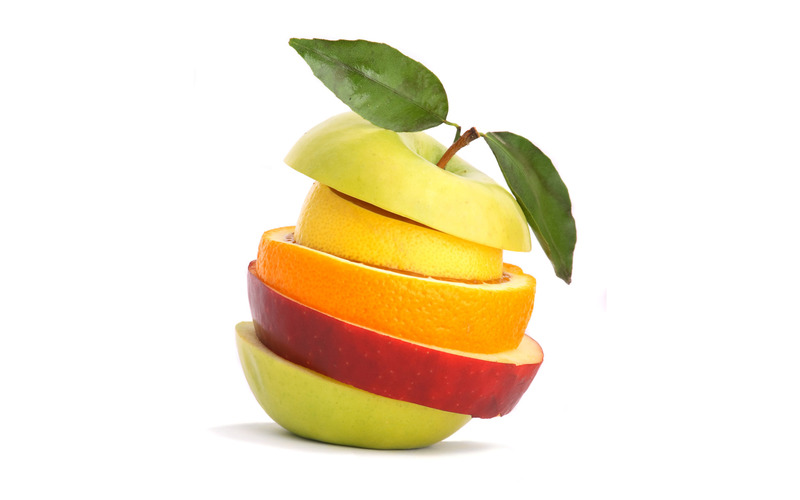 Fruits are sweet, which can be a replacement for unhealthy sweet snacks that we usually have. 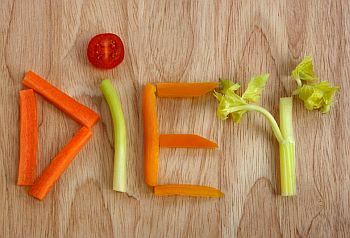 They are low in calories and fat, and high in fiber which are the 3 most important ingredients for weight loss. Not only that it helps in shedding pounds, but it also helps in making us look young and feel great because it contains plenty of vitamins, minerals and antioxidants. Thing is, fruits actually weigh a lot, but they don’t have as much as many calories compared to other foods. Example, Calories in 100g of Cadbury’s chocolate milk =520 calories. While 100g of the following contains.. berries= 27.6 cal, Oranges= 62.1 cal, Banana=95 cal, and Grapes=61.5 cal.